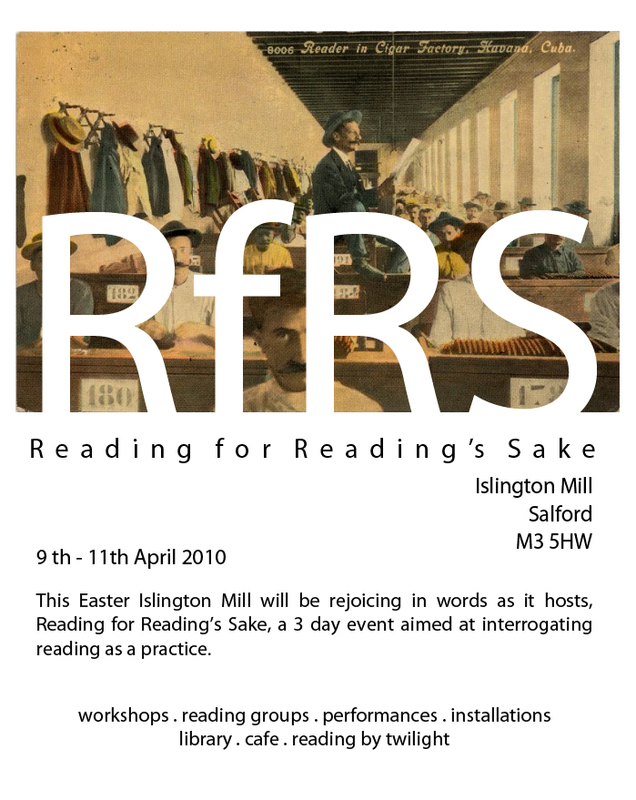 This Saturday April 10th 10.30- 12.30pm I will be presenting READING AS PUBLISHING, a workshop and presentation as part of READING FOR READING’S SAKE at the Islington Mill Academy. The full programme of the four day event can be seen here. Reading as Publishing explores how acts and moments of individual reading can be published, and what shifts occur as private moments of textual absorption are translated into public performances, conversations, stories, silences, and images. READING AS PUBLISHING begins from the following assumptions: (1) texts are mobile and easily distributed, so site specificity belongs to the moment of writing, the act of reading and commentary; (2)writing and reading are private acts, which must be made be public in order to have political efficacy. READING AS PUBLISHING will begin with a presentation of a range of printed, visual and oral materials that unfold how reading can be published and made public, proposing a preliminary set of techniques and possibilities. The rest of the session will be for participants to read privately, then consider how to publish that experience to the group. 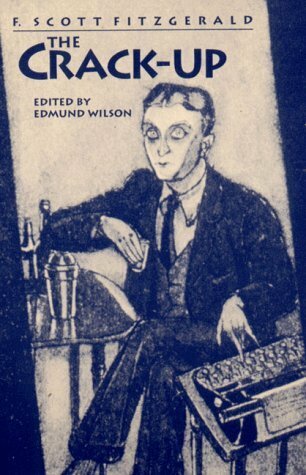 WOUND ROSES ROSES BLEED: A KURT SCRIPT FOR READING KURT SCHWITTERS, exploring the development of scripts and scores for reading particular texts. A COMPENDIUM OF STRATEGIES: RODNEY GRAHAM AND READING AS PUBLISHING, a reading of the catalogue for his recent MACBA show, highlighting engagements with reading, writing and the book. The presentation will explore “reading as publishing” through texts by, amongst others, F.Scott Fitzgerald, Joseph Joubert, Hélène Cixous and St. Augustine. READING FOR READING’S SAKE is curated by Maurice Carlin, Helen Kaplinksy and Megan Wakefield. It will also feature contributions from Aesthetics and Politics Reading Group, Ruth Beale, Rachel Lois Clapham, David Berridge, Katie Brandon, Patrick Coyle, Lowri Evans, Ella Finer, Royston Futter, Stephen Kingston, Fraser Muggeridge, Tamarin Norwood, Sam Playford, Lucy May Schofield, and Sebastian Willan.